Portmarnock Hotel & Golf Links is proud to announce their newest addition to the resort property originally belonging to the Jameson family. 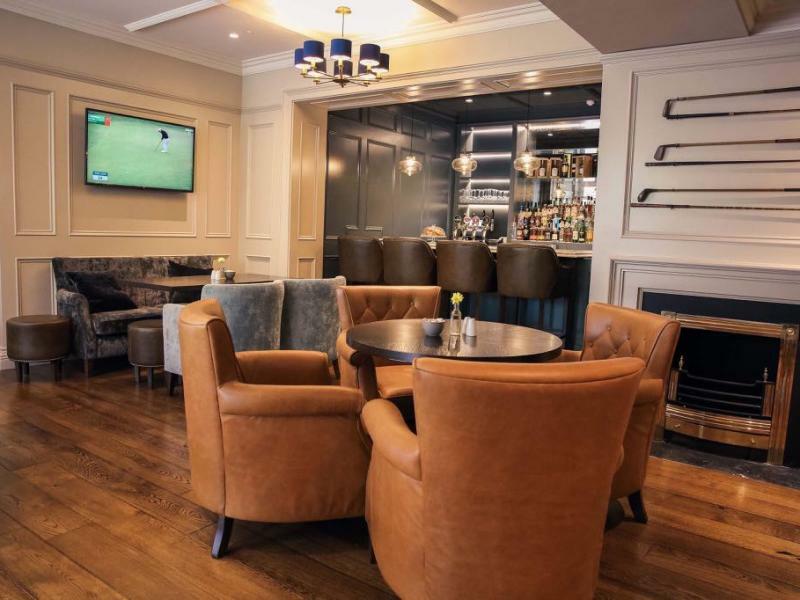 The Snug, nestled directly beside the Golf Pro Shop and The Portmarnock Links, is a golfers’ den fashioned in vintage golf trophies, clubs and rich leather furnishings. Ideal for a piping hot cappuccino in the morning while the dew moves across the course as the sun rises, or a cold, creamy pint of Guinness after the round is over, The Snug was made with golf enthusiasts in mind. 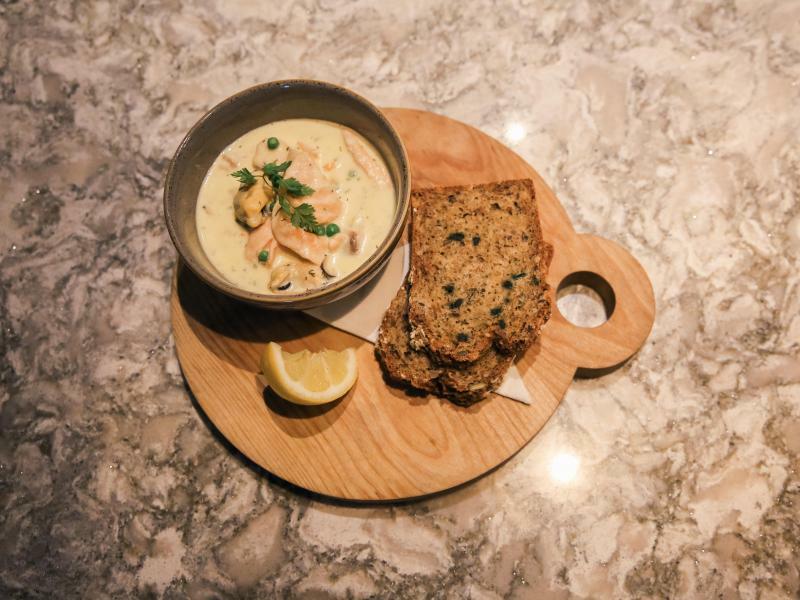 Golfers who visit The Snug before or after a game of golf are welcome to try any of the newest menu items such as the Full Irish Breakfast, which comes full-on with Clonakilty black and white pudding, or traditional Ham & Cheese Toastie for a spot of lunch.